Our product range includes a wide range of afinitor tablet, ixempra injection, gardasil injection, grafeel injection, cytodrox capsules and gefitinib tablet. 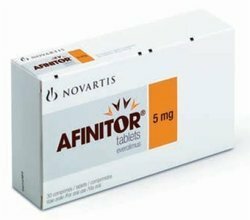 Our organization has gained a renowned position in the market by offering premium quality Afinitor Tablet. Used to treat kidney cancer & certain tumours, the offered cancer tablets are processed with superior grade ingredients in accordance with the set guidelines. 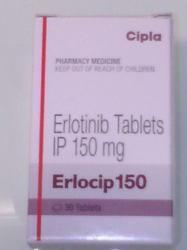 Our valuable customers can avail these cancer tablets from us at nominal prices. 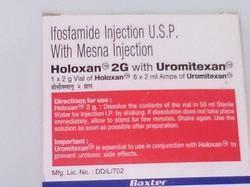 Our offered cancer tablets are widely demanded by our patrons for its quick results and long lasting effect. 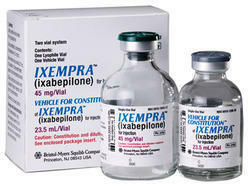 Ixabepilone is a chemotherapy drug that works to slow or stop cancer cell growth. 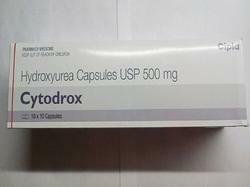 Hydroxycarbamide causes inhibition of DNA synthesis during the S-phase of cell division by acting as a ribonucleotide reductase inhibitor resulting to cell death. 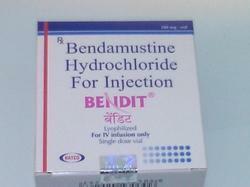 Owing to immense industrial experience in this domain, we are exclusively engaged in offering supreme Gefitinib Tablet. Used to treat metastatic non-small cell lung cancer, the offered tablets are formulated using excellent quality ingredients under the guidance of skilled professionals. These tablets are thoroughly checked on various stages by our quality experts assuring its quality and effectiveness. 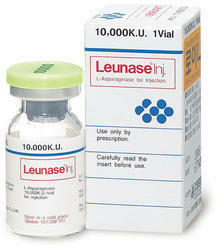 This medication is used to treat certain types of cancer (e.g., breast, lung, and prostate cancer). 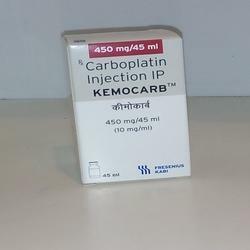 Kemocarb 450 mg is a cancer medication that interferes with the growth of cancer cells and slows their growth and spread in the body. Kemocrab (450 mg) is used together with other cancer medications to treat ovarian cancer. 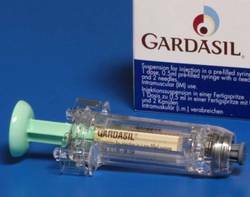 Kemocarb (450 mg) may also be used for purposes not listed in kemocrab (450 mg) guide. ZoldoNat also treats multiple myeloma (a type of bone marrow cancer) or bone cancer that has spread from elsewhere in the bodies. 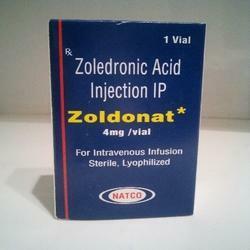 We are the supplier and stockist of zoldonat injection.